I know, that’s a ridiculous story title, but I am always trying for something to grab your attention. 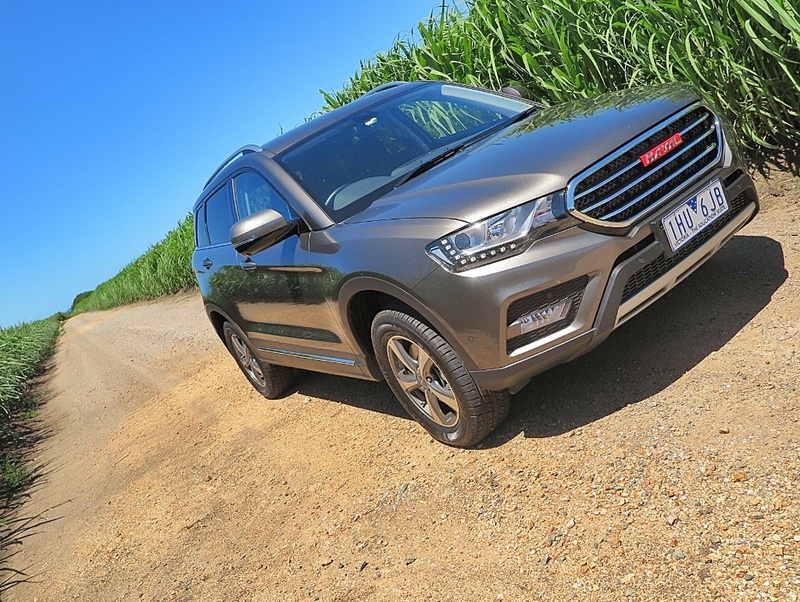 Right now, it highlights the fact that China’s most popular SUV, the Haval H6, is made by Great Wall Motors. 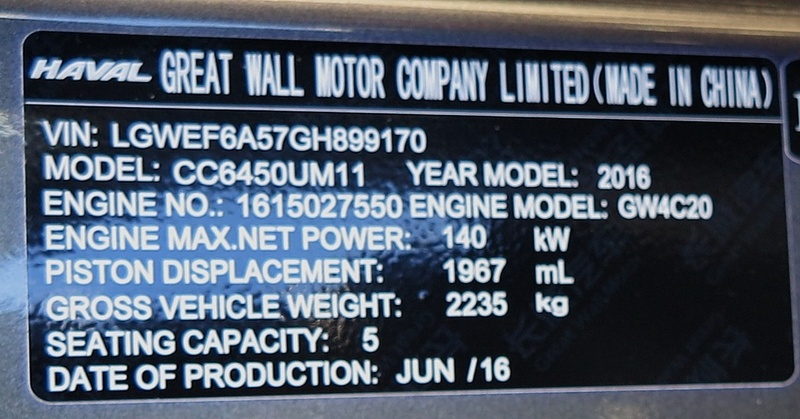 I guess it’s not surprising that one of China’s myriad carmakers chose to name the company after the Great Wall, you know, national pride, and all that. However, Great Wall has a bit of a stranglehold on the Chinese domestic market because its light trucks and SUVs have carved out a very successful segment of the market, in just over 30 years. The last year for published stats was 2012, when Great Wall produced almost 700,000 vehicles, and was China’s 7th biggest carmaker. It exported more than 100,000 vehicles that year. However, according to the 2017 H6 press release Great Wall has sold more than a million H6 SUVs. So, where does Haval come from. 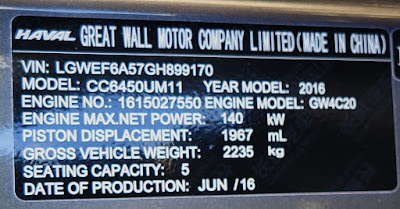 The founder of Great Wall Motors, Mr. Wei, was dissatisfied that in order to launch Great Wall vehicles on the Chinese and global markets, he had to have a low intro price strategy (QED: low profit margins). His solution to boosting profit margins was to create an upmarket brand, called Haval, to pursue the goal of besting the world’s most successful makers of SUVs – and making more money! However, having said that, Great Wall has learned fast - in the University of Life. The H6 has now appeared on the Australian market and it’s a really good product. 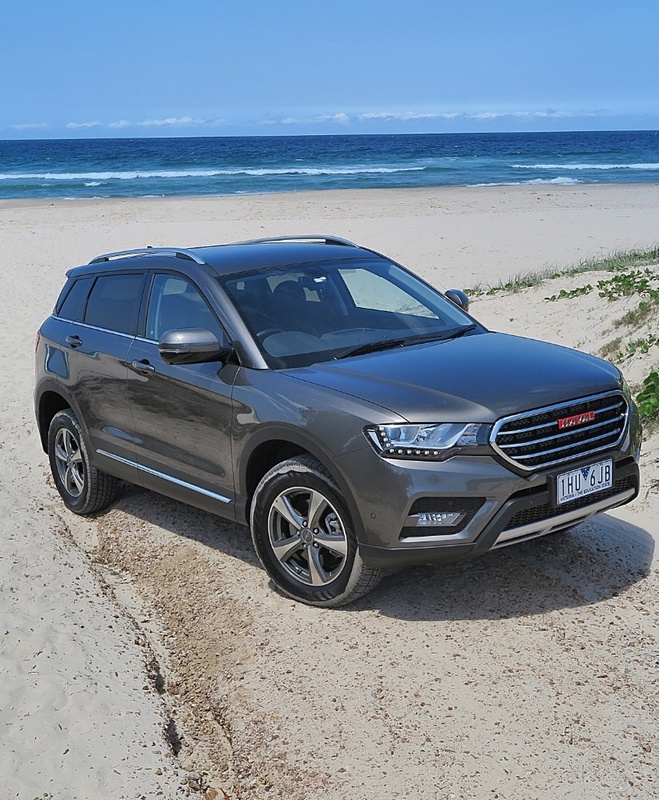 In fact I’d say Haval has met the world’s benchmark, and in many areas has exceeded it. Thanks to a designer headhunted from BMW, the H6 looks pretty sharp, and right in line with contemporary trends. However, most surprising is the production quality – the fit and finish of exterior panels and paint; and the fit and finish of the interior. It is right up there with Europe’s best. The materials quality is good, and the interior color treatments are definitely influenced by a designer with flair and global experience. Yes, Chinese carmakers’ domestic products have been gradually emerging on to global markets, and to date some have been best described as awful. However, the Haval H6 is a very competitive product in every area – mechanical, aesthetic and practicality. 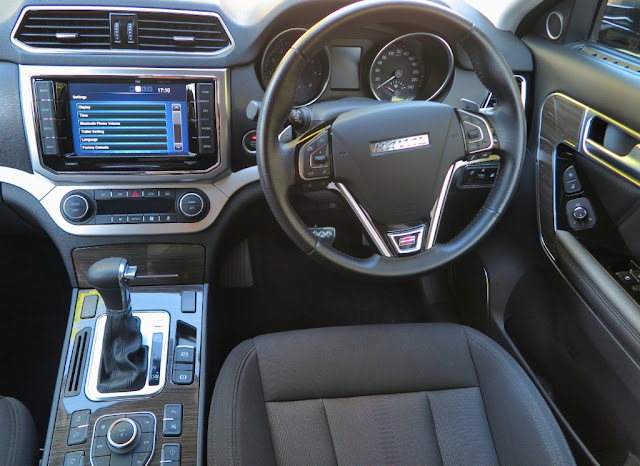 After a few minutes behind the wheel in city driving you decide it’s quiet, comfortable, well-equipped and performs well. After two weeks and almost 1000km, the H6 preserved all my initial good impressions. With one exception. The atrocious, no truly bad, Cooper tyres. Whomever chose the standard equipment tyre should be excommunicated. They are worse than terrible, they are dangerous – especially in the wet, where they offer precious little grip on a greasy surface. Let me explain. The tyres are branded as ‘Mud & Snow’ which means they are essentially intended as an all-purpose tyre. Believe me, there’s no such thing! In order to provide long tyre life the rubber compound is very hard; however to try and make them quieter they have a high level of silica in the compound, which makes them simply unable to grip a wet road surface with any confidence. Do a deal with the dealer, and change them for something else. It’s not that Cooper makes bad tyres, it’s just that Great Wall specified the wrong tyre. In the right circumstances the tyre fitted to the H6 may be fine, but not for the average domestic city environment. 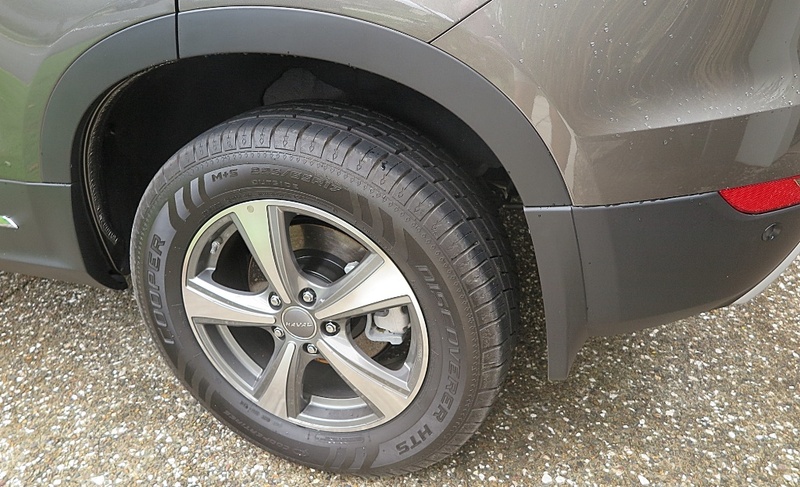 Whatever, I’ve spent too much time talking tyres, when there’s more to say about the H6. Mechanically, it’s very good package. 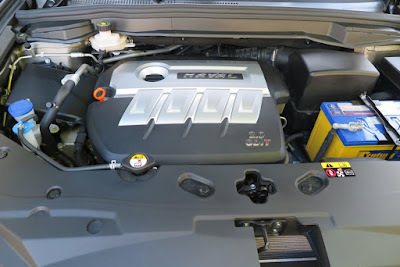 Initially, Great Wall, like many Chinese manufacturers, used Mitsubishi engine designs to begin with; but now Great Wall makes its own engines, and this turbocharged 2.0L four is a very competent powerplant. 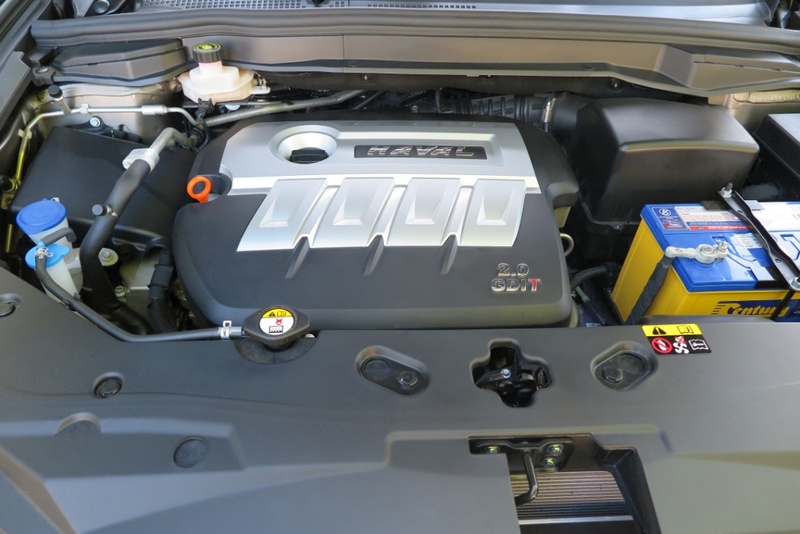 It delivers performance in a steady linear fashion, with good torque, and surprisingly good economy. 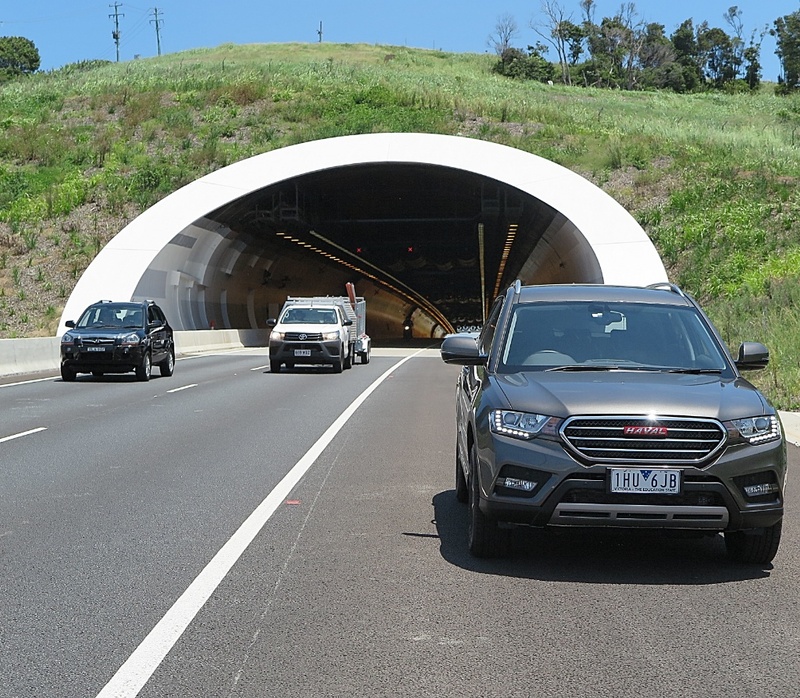 When I drove it quick on a motorway, and bounded around my off-road test track the H6 returned an average of 10.5 L/100km; but in normal suburban motoring that came back to around 7 L/100km. The standard transmission is a dual-clutch Getrag Powershift 6DCT451. The H6 is only front wheel drive, but even in slightly awkward off-road conditions it performs well. But, this car is intended for the school run and inner city driving, and in that sense it more than matches the competition. I test drove my neighbours’ 2016 Toyota RAV4, and a 2016 Holden Captiva to generate a competitive assessment. First, the Toyota with AWD is a better performer, but much more expensive. 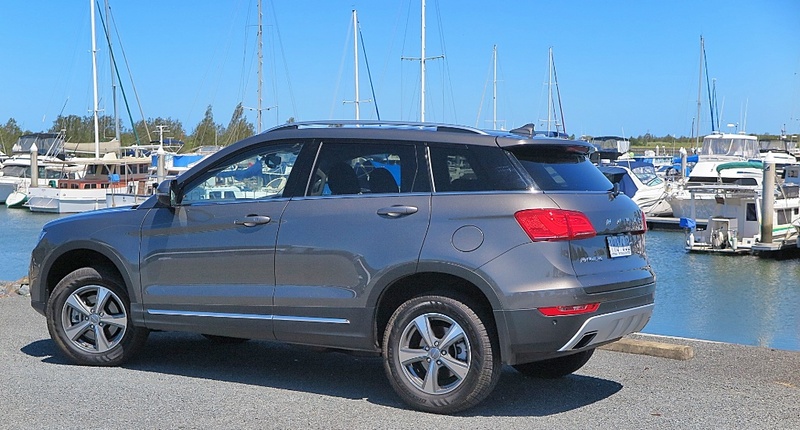 And, while the Captiva is price-competitive, it is a truly agricultural package. 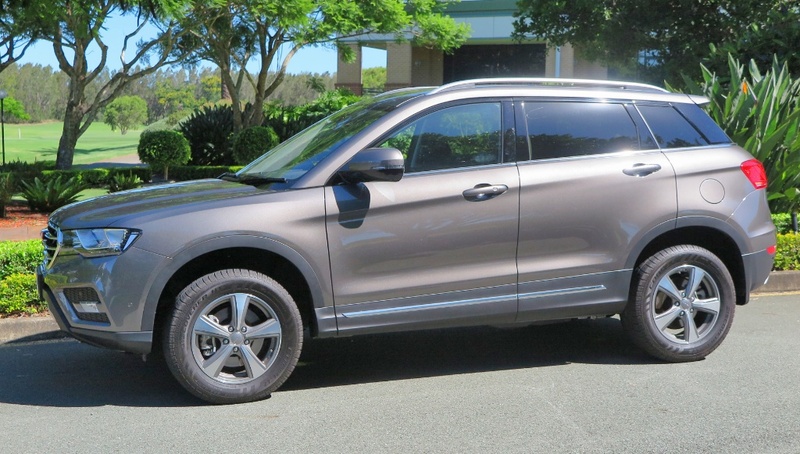 The Captiva is, in a word, awful. The Haval H6 is right on the money - quiet, comfortable and well-equipped. At AUD$30,000 it is very good value for money. Apart from the issue of badge snobbery, you could do worse than choose an H6. Much worse. It rides well, handles well (apart from the tyres), and provides all the creature comforts you might expect. “The development of future HAVAL models is heading toward a much more globally orientated philosophy, and the H6 is leading that direction. “It’s a dynamic design, incorporating a fluid waistline and floating roof tapered to the rear with a fashionable hexagonal grille. Leclercq said the design team invested a lot of time on the proportions of the vehicle to achieve the right stance. 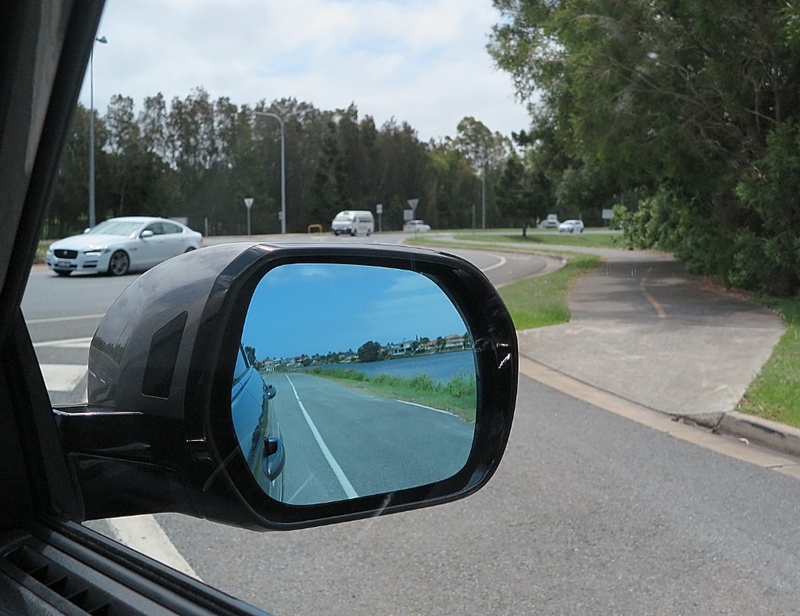 However, I must take m.Leclerq to task for the ridiculously oversized exterior rear view mirrors. They are so big, they obstruct vision of traffic coming on the driver's side. 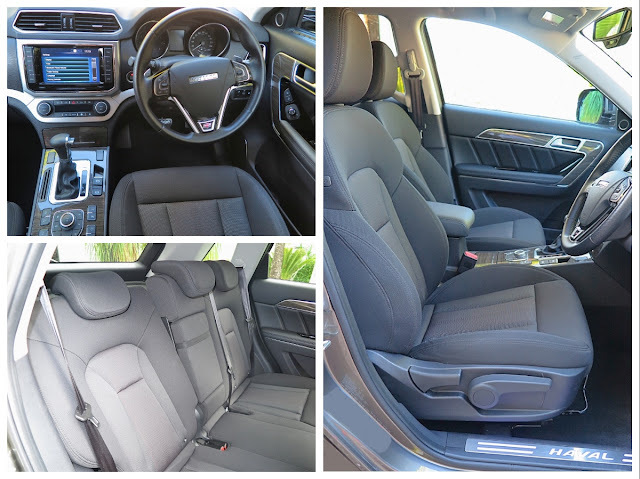 So, I can’t see why the Haval H6 should not be in your Top Three when choosing a mid-sized, SUV in the $30,000 price bracket.